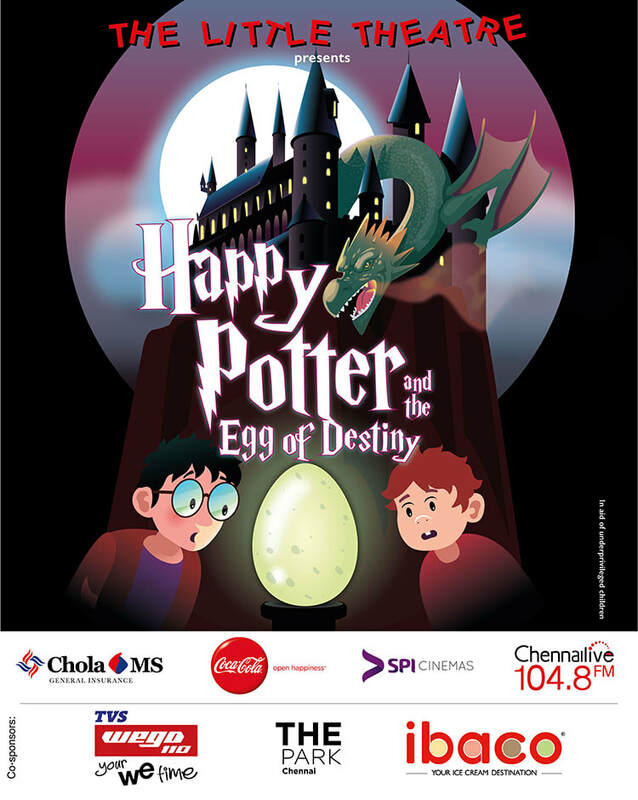 "Happy Potter and the Egg of Destiny"
......... and 45 children of The Little Theatre! compete in the dangerous and sometimes fatal tournament. from carrying out their dastardly plot. Will our heroes succeed in finding the egg? Or will they fail and fall in the hands of the dark lord? 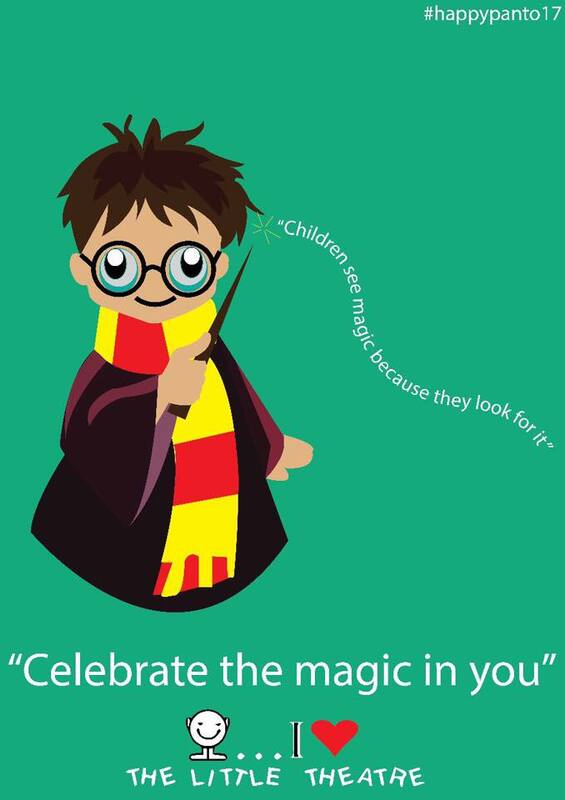 Grab your wands, come to Hogwarts, and be a part of this grand tale of love, adventure, mystery and of course lots and lots of magic! foot stamping music and songs and choreographed fights and dances. There's also lots of interaction between the actors and the audience. It's a laugh-out-loud fun evening for the whole family. been involved with, young and old, a very Happy Children's day!! !